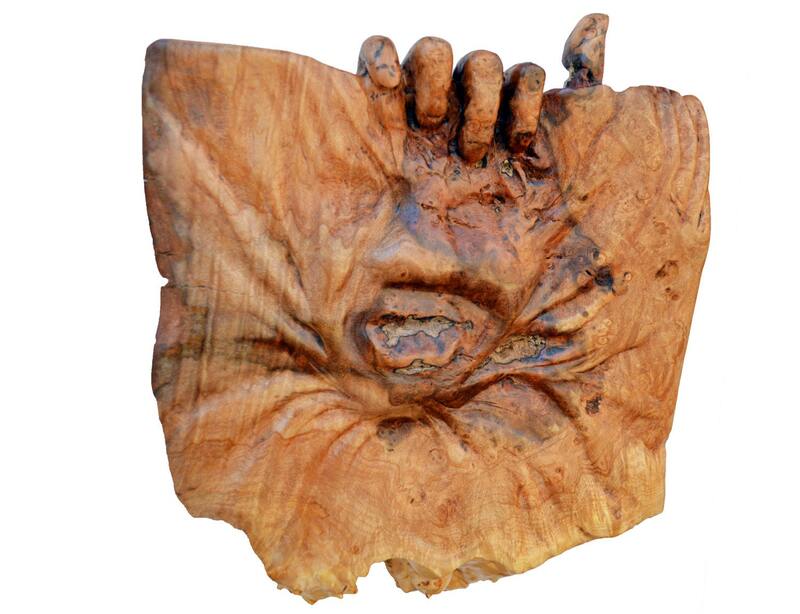 This wood carving is called, “Constant Struggle.” It is a OOAK Sculpture hand carved in Spalted Big Leaf Maple Burl. This piece is a handmade woodworking carved by me, Josh Carte, here in Ohio. 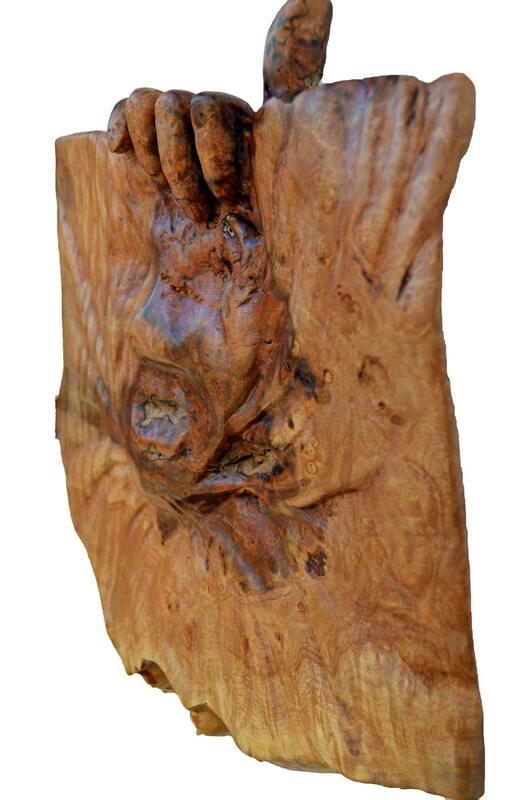 This fine art wood sculpture makes a great Wood Gift for Him or Her. 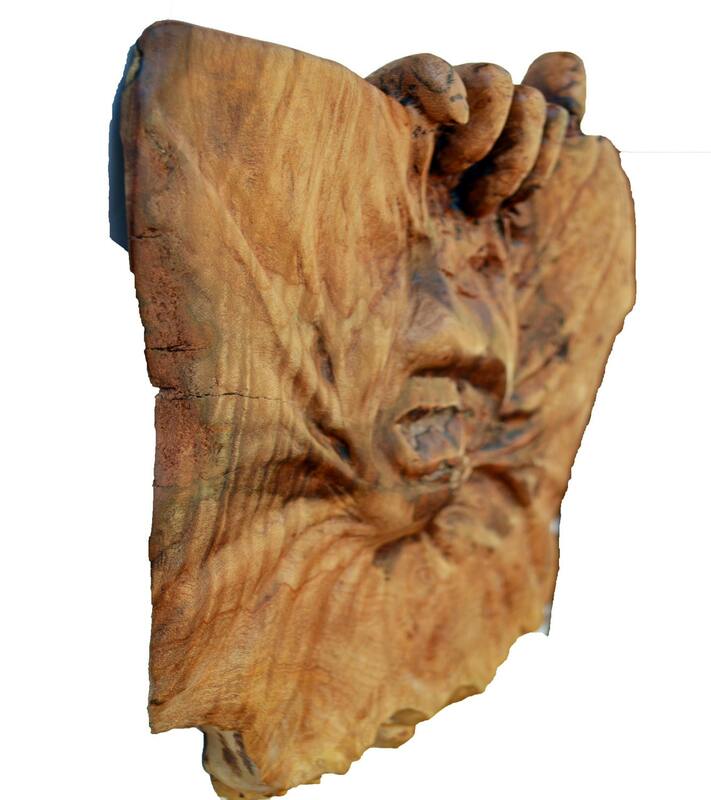 I created this carving from a piece of Spalted, Big Leaf Maple Burl. Spalting is an early part of the decaying process of wood. The spalting is caused by a fungus, and gives the wood a unique look. 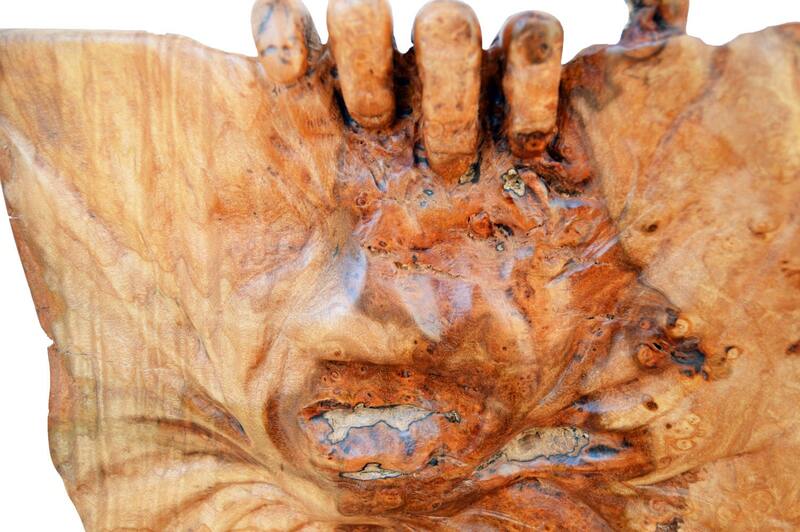 Burl wood is formed when a tree undergoes some form of stress, usually an agrobacteria. This carving also displays spots of birdseye and curly maple. This is a very unique and original piece. I came back to this carving several different times before it was completed. Several hours were spent on sanding alone. I carved "Constant Struggle" from a single piece of wood, entirely by hand. I finished this carving with three coats of spray lacquer. 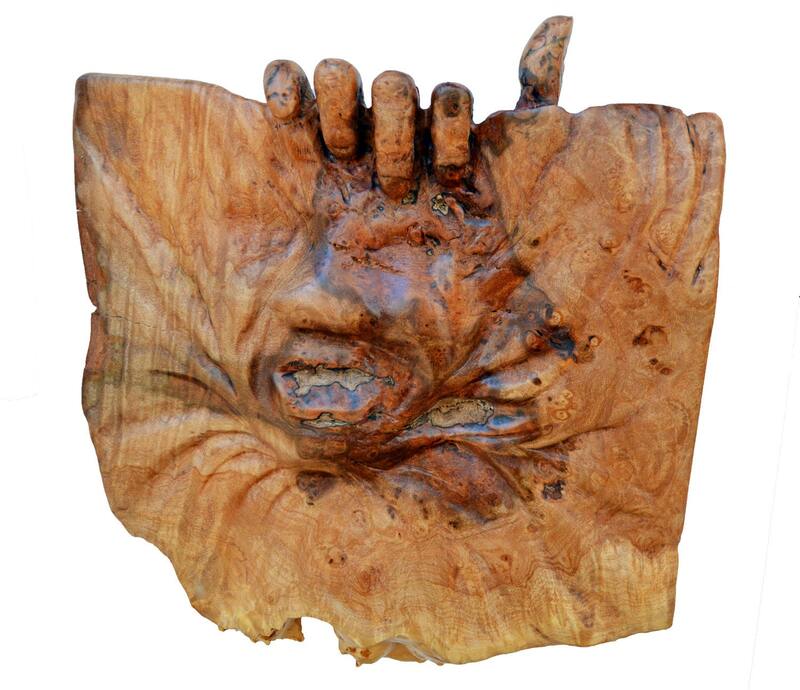 This carving is made to hang on a wall. I attached a hanger on the back for easy installation. I also signed and dated the back. USPS Priority shipping is included FREE to the United States. Please see my "Policies" for international shipping.